Tori Petry takes you behind the scenes at the Riddell facility in North Ridgeville, Ohio to see how a Lions helmet is made. 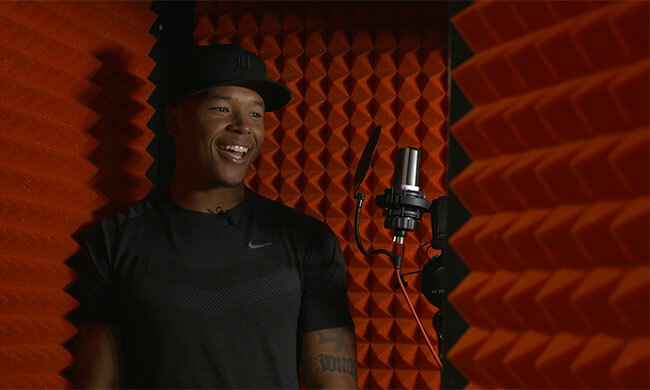 Although she isn’t featured on-camera in this video, Tori was one of two shooters as well as the sole editor and producer of this Detroit Lions feature that takes you behind the scenes of WR Marvin Jones Jr.’s home recording studio. 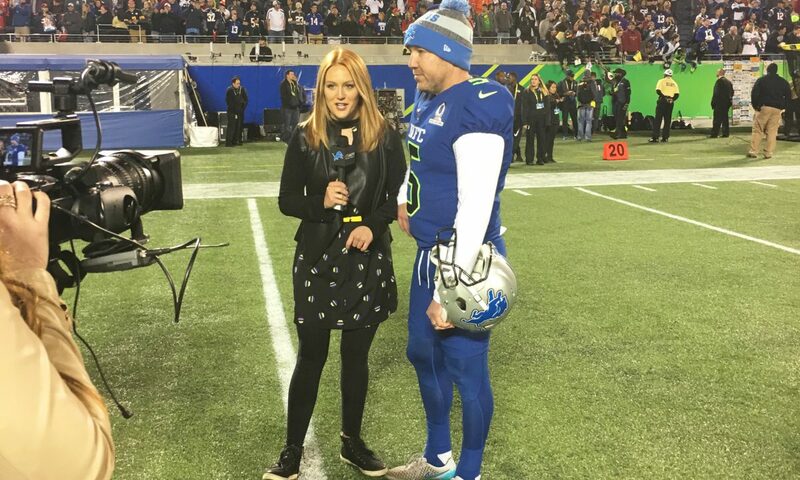 Tori’s personality is on display in this fun 4th of July themed ‘man-on-the-street’ game with Lions fans called “Lions Legend or Founding Father” where they guess whether a certain person signed the Declaration of Independence or played for the Lions. 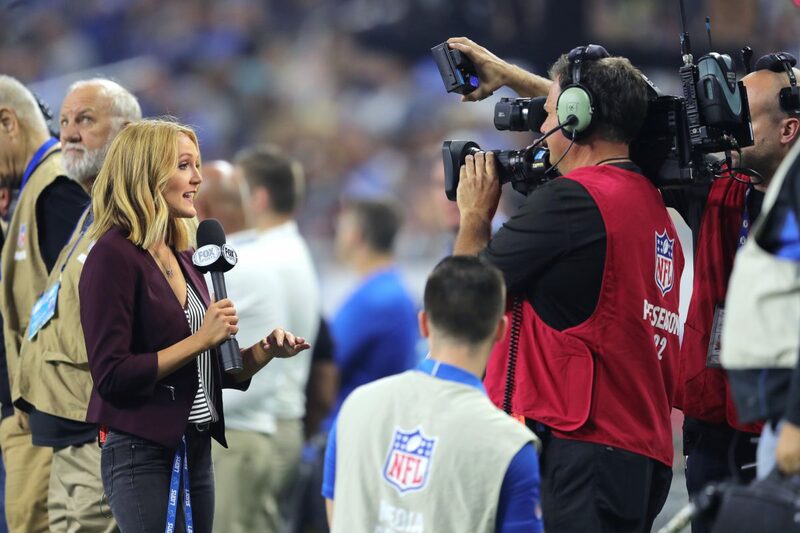 Tori joined the FOX2 Lions Gameday Live pregame show to talk about the Legends Tribute Dinner that honored the 1991 Lions team. 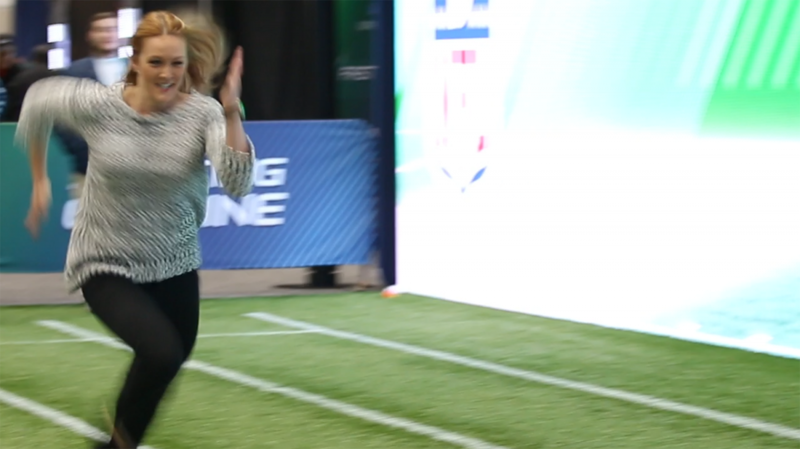 After some inspiration from The Late Late Show’s James Corden and his “Carpool Karaoke” feature, Tori Petry shows her personality and jams out on the ride to work with Lions punter Sam Martin. Tori shot, edited, and produced this feature with Lions rookie Anthony Zettel. 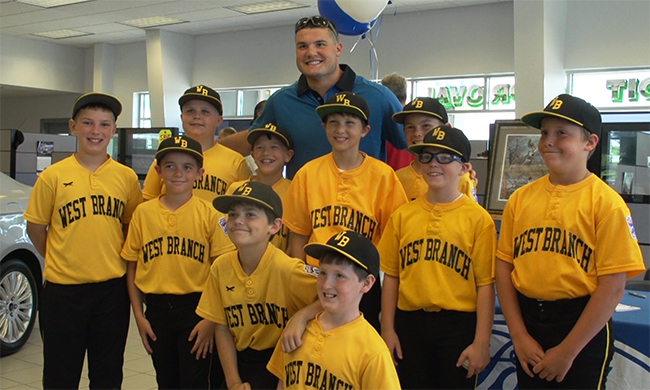 She went with Zettel to his hometown of West Branch, Michigan to take fans on a tour of his family restaurant and meet the people of Ogemaw County. 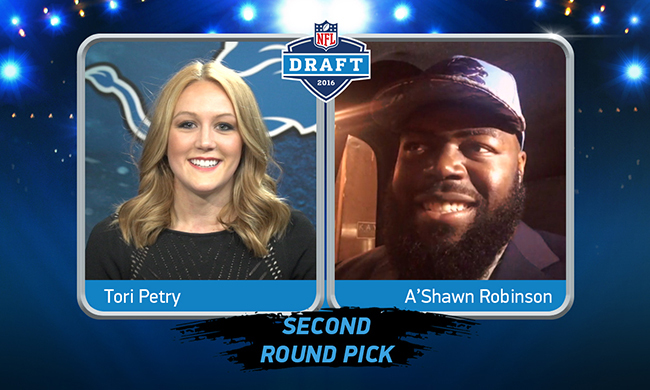 Second-round pick DT A’Shawn Robinson joined Tori live on Skype to discuss being selected by the Detroit Lions in the 2016 NFL Draft.